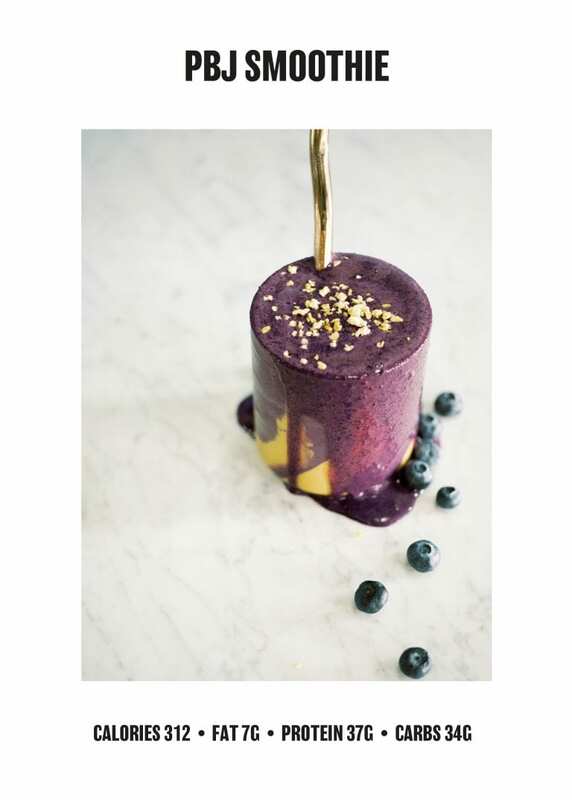 Free shipping + smoothie recipe eBook! 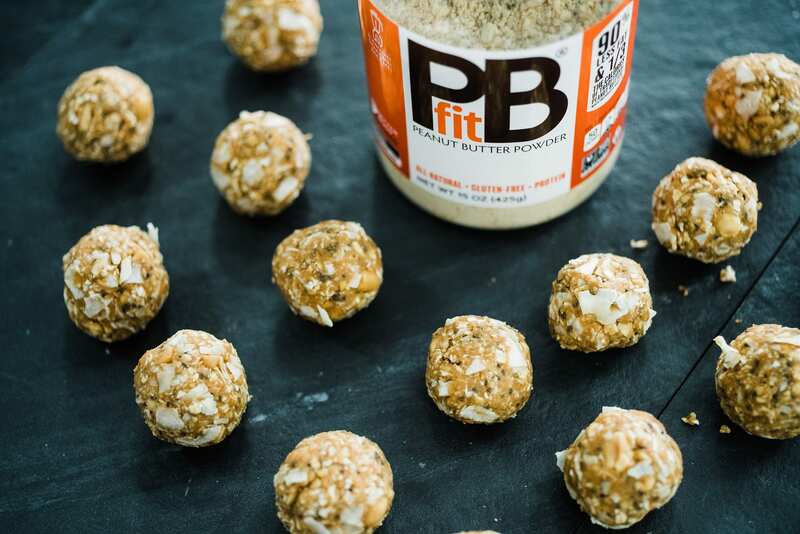 PBfit is everything you love about peanut butter, made better. 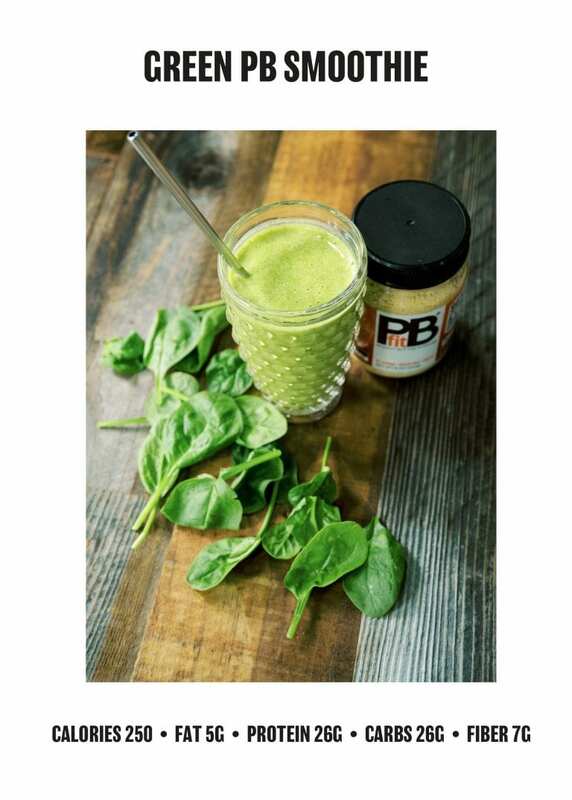 Whole-roasted peanuts, pressed to perfection, means PBfit contains 90% less fat than traditional peanut butter, and about 1/3 the calories**. So go ahead — lick the spoon. 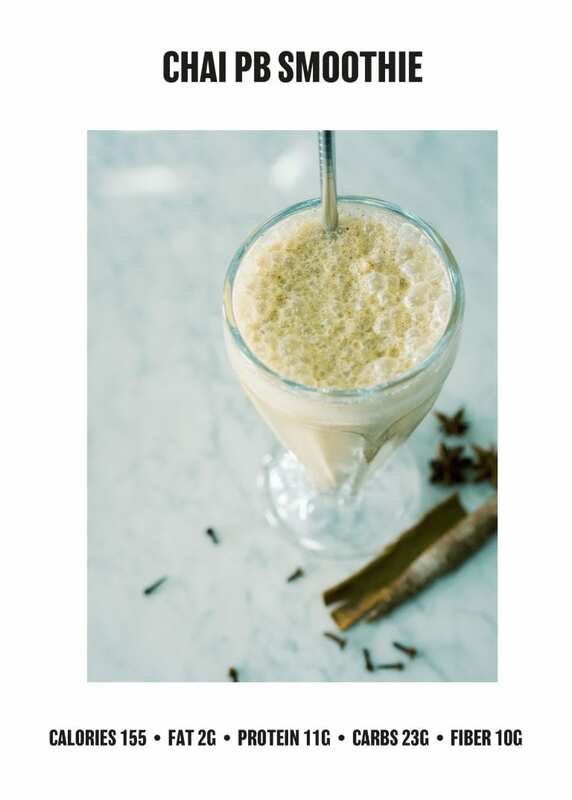 FREE recipe eBook with 20 delicious PBfit smoothie recipes! We’re good to you aren’t we?! 90% less fat and about 1/3 of the calories**, yet made from roasted, pressed peanuts. 6g of natural protein† with the great taste of real peanuts. Great in smoothies, oatmeal, muffins, cookies – you name it! What’s included in the FREE recipe eBook? Much better than expected. 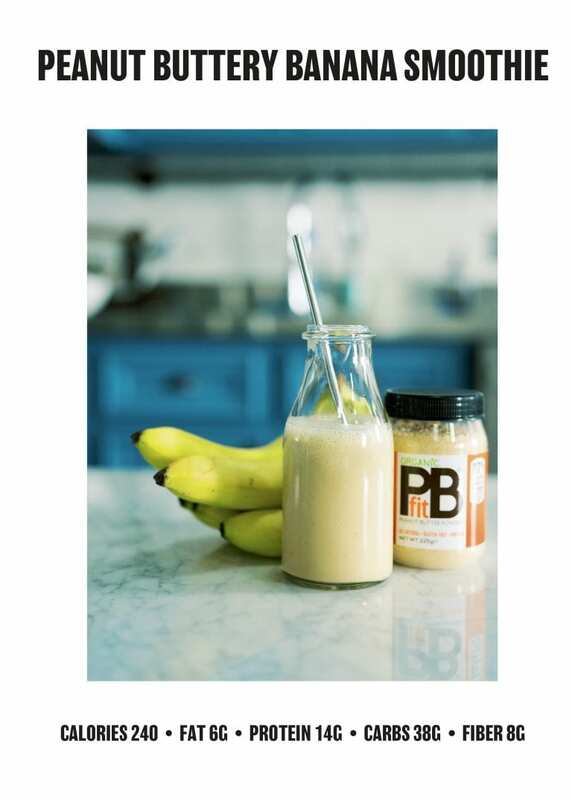 For a peanut butter holic like me………..super. Giving me some help I need after gastric sleeve……….guilt free. Unbelievable. Better than regular peanut butter with less calories. I am in love. I put it in my hot coco one time and it tasted like a reeses cup. Generally I use it in asian style cooking. Really love PBFit, put it in oatmeal for breakfast instead of protein power, tastes great, no fat! Best tasting peanut powder by a long shot. I’ve tried them all. I LOVE PBfit. I am a huge peanut butter fan and this is just as good or better than peanut butter— not to mention way better for you as well! *Terms and conditions apply. Offer subject to availability. Limited offer. 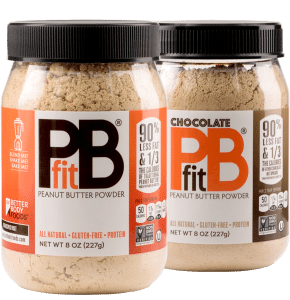 Receive one free PBfit Chocolate 8oz when a regular PBfit 8oz is purchased. Limited to one redemption per person. **90% less fat, and about ⅓ the calories when prepared as directed. †6g protein per 12g serving.